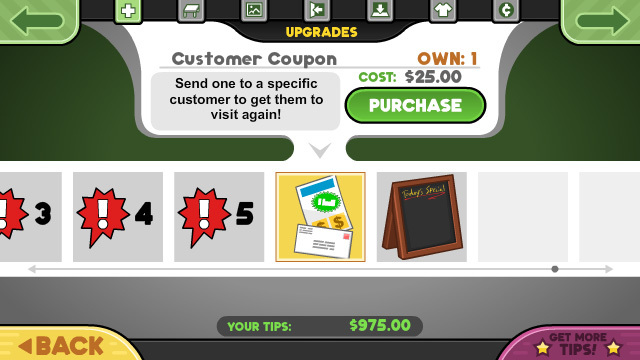 This week we wanted to confirm that Customer Coupons will indeed be coming to Papa’s Scooperia To Go! First you buy the Customer Coupons from the shop. Then you click on the envelope icon behind your featured customer. Now you can be certain that this customer will be visiting you the next day! 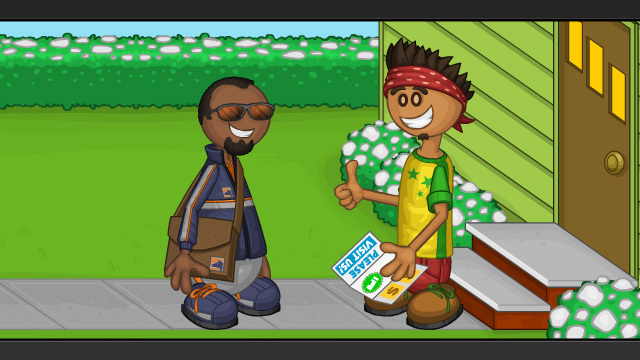 ← Papa Louie Pals: NEW UPDATE!! !